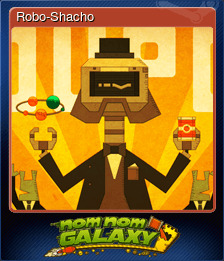 PixelJunk Nom Nom Galaxy | Steam | Opium Pulses - Cheap Prices, Great Service. From the award-winning developers behind PixelJunk Monsters, PixelJunk Eden, and PixelJunk Shooter comes a genre-blending mash-up of Soup-tacular proportions! 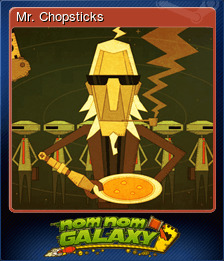 Welcome to Soup Co., Astroworker! As an integral part of the Soup Co. family, your mission is to explore the remote planets in search of tasty ingredients to make the galaxies most delicious soups and then rocket them into the gullets of our hungry customers. 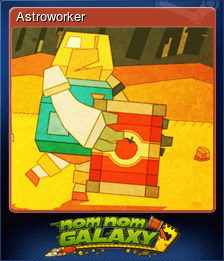 But this isn't your typical soup kitchen - Astroworkers must battle against the planet's elements, alien plants and animals, and dastardly rival soup corporations! 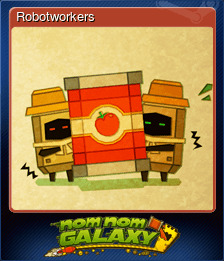 Build your base of operations with the help of your fellow Astroworkers and handy Soup Co. robots, make the galaxies most mouth-watering soups, then defend yourself from local wildlife and our rivals. 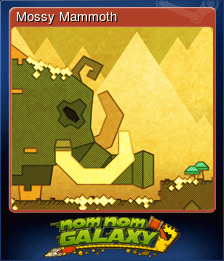 #nomnomGALAXY is a sandbox-styled mix of platforming, base building, tower defense, and good old fashioned monster-stomping! 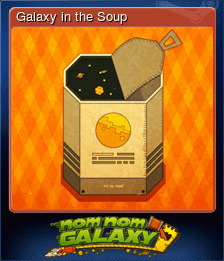 You'll create huge factory-bases where you'll experiment with tons of ingredients, make hundreds of types of soups to feed the galaxy, and rise in the ranks of the Soup Co.! Each planet will have its own challenges, from poisons gas to killer tomatoes. Only the most adept of Soup Meisters will succeed!